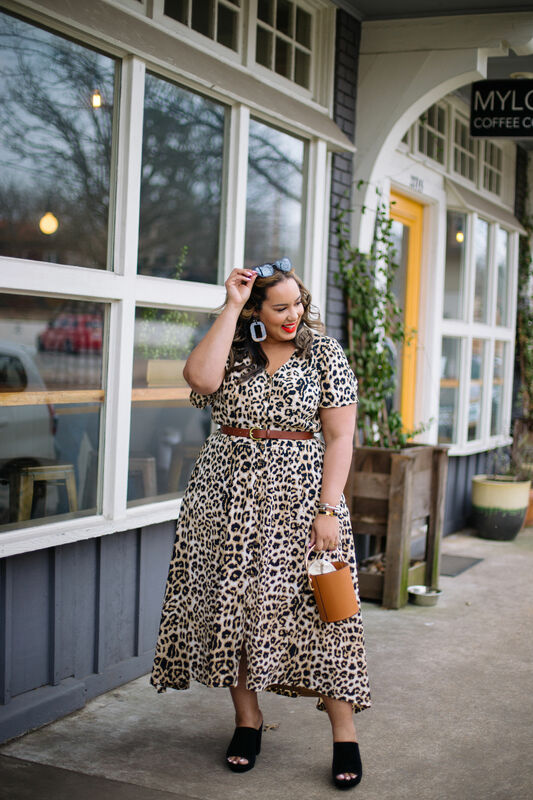 It is very rare for plus size bloggers to partner with major brands on a fashion collection. So, when it happens, the community gets excited. 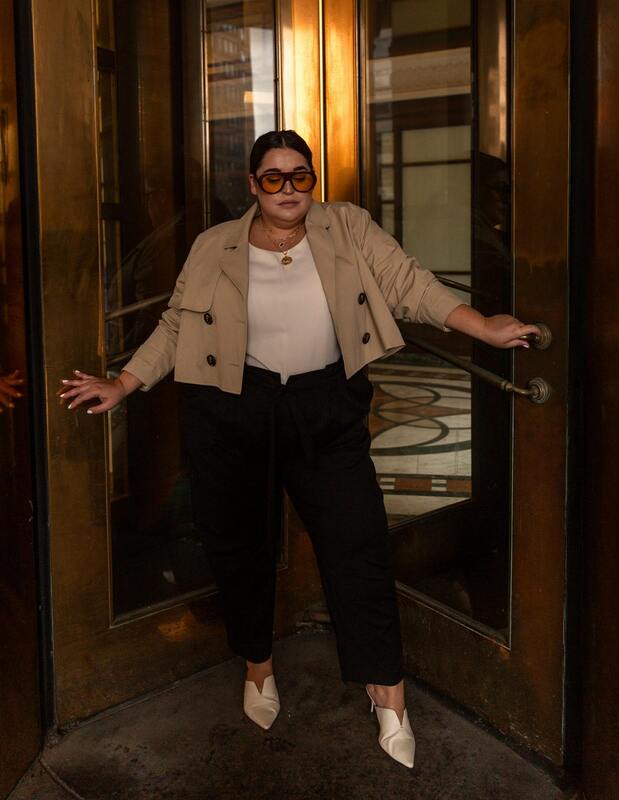 After a successful influencer collaboration with Girl With Curves, Lane Bryant has just launched their second influencer collaboration. 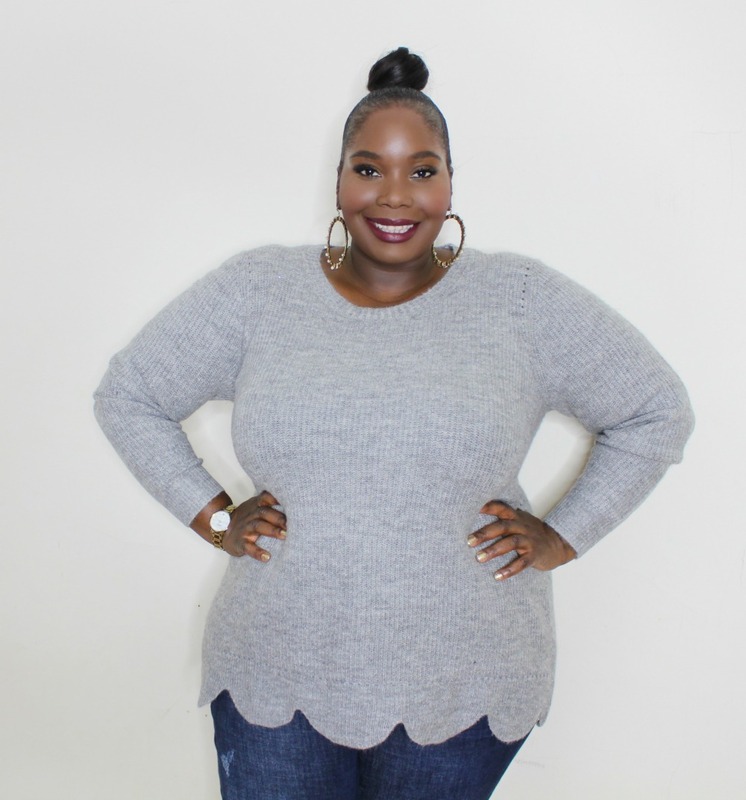 This time around they tapped plus size blogger Rochelle Johnson of Beauticurve. Rochelle has hundreds of thousands of fans who love her personal style. So, the Beauticurve Lane Bryant collection is one that makes sense. 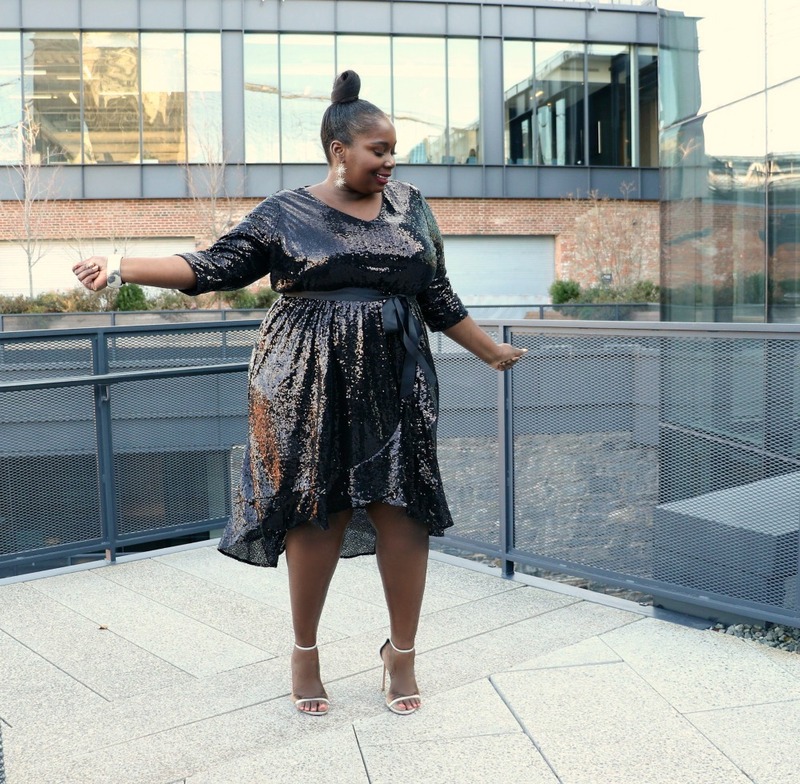 The Beauticurve X Lane Bryant collection features 10 pieces co-created with Rochelle. Nine of the styles are dresses and there’s a jumpsuit. The collection is influenced by and reflective of Rochelle’s style. 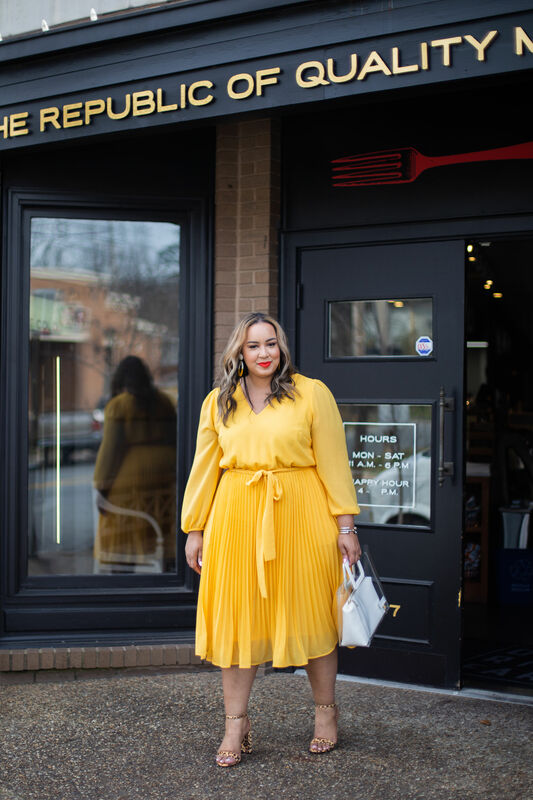 If you’ve ever looked at Rochelle’s Instagram feed or blog, you’ll see lots of color, prints, and wearable looks that you would want to recreate yourself. I love that there are lots of bold prints and bright colors incorporated in the collection. You’ll find polka dots, animal prints, and stripes. Then there’s a gorgeous pink fit and flare dress, a bright yellow pleated skirt dress, and a blush colored lace dress. We rounded up a few of our favorite styles from the collection. Check them out below. Which piece from the Beauticurve Lane Bryant collection are you getting? I read this article and found it very interesting, thought it might be something for you. 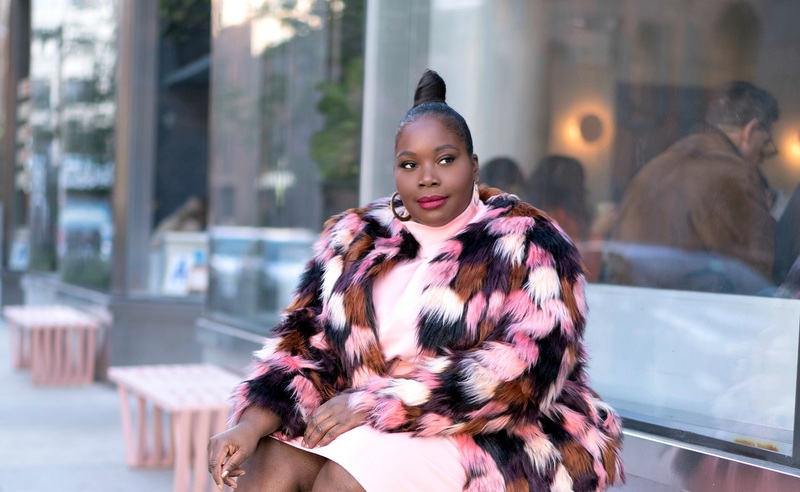 The article is called Blogger BeautiCurve & Lane Bryant Launch A New Plus Size Collection and is located at https://stylishcurves.com/beauticurve-lane-bryant-collection/.